I heard someone once say running long and slow teaches your body one thing, how to run slow. If that’s all you’re after, you can stop reading; I don’t want you to be late for your water aerobics class. But in our profession you need to move quickly and with purpose, I’m not saying that long and slow cardio is totally worthless, I’m saying it has its place. In fact, I recommend performing a lower intensity, longer cardio workout at least once a week to flush the muscles. But, what I am talking about here is training your body and your heart to function under higher intensity. The best way to do this is with intervals- alternating between very intense bouts of exercise and low intensity exercise. Why intervals? 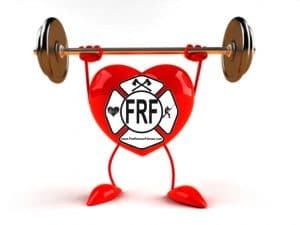 Would you agree that the purpose of any firefighter’s cardiovascular program is to help them work more efficiently under the stresses encountered every day on the job, be it on the fire or rescue ground? Well, intervals raise your maximal oxygen uptake (VO2 max), which, simply put, is the greatest amount of oxygen our bodies can use during maximum aerobic effort. Firefighters who can work longer before they reach their VO2 max will be able to accomplish more on the fire ground. Intervals also help the body to more efficiently flush muscles of lactic acid. We develop a build-up of lactic acid and hydrogen ions that are associated with the burning sensation we feel in our muscles when under heavy physical stress. It has been shown that trained individuals will clear lactate faster than those who aren’t trained and will therefore feel less pain when undergoing physical exertion. The bottom line: We want to build a cardiovascular training program that enables us to work longer and harder with less physical pain when it really counts. So what are intervals? In their simplest form, they’re short bursts of high intensity exercise separated by periods of lower intensity effort. Keep in mind; it’s not just high intensity training. Running a PR for a 5K is great, but not an interval workout. You need those lower intensity periods as well, not just sustained effort. Without the recuperation of the low periods you’ll never have the ability to make the tough parts as high intensity as they need to be. It’s those high intensity periods that bring the results. -5 minute warm-up at 60 steps/ minute or perform this active warm-up (click here). Then perform a 5 minute stretch and foam roll (click here for a great foam roller article). ** For a more challenging workout make the work intervals 90 seconds and the rest intervals 30 seconds. You can also perform this workout with a weighted vest and/or SCBA on to really challenge yourself. ENJOY and as always please give me some feedback and comments. 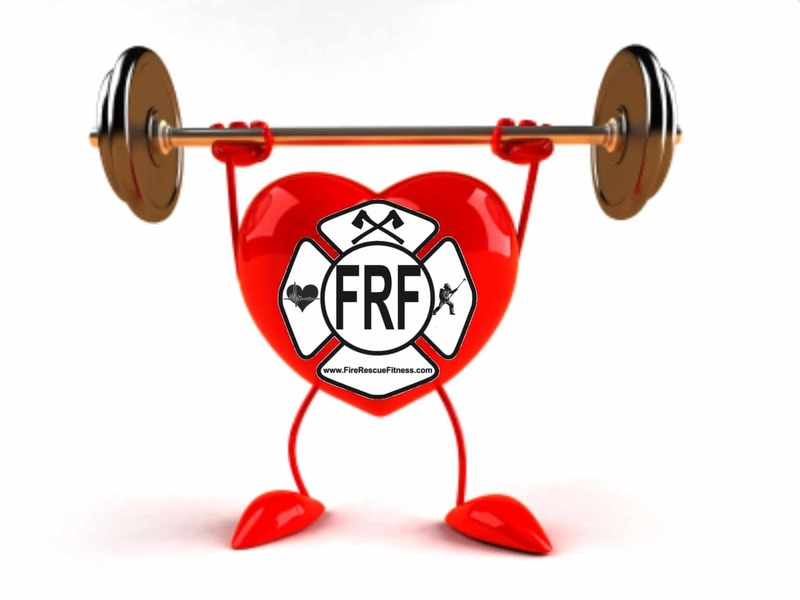 Stay safe and Get FRF!